Rescinding its more than 13-year-old policy, the US Citizenship and Immigration Services has said that the burden of proof in establishing eligibility is, at all times, on the petitioner. 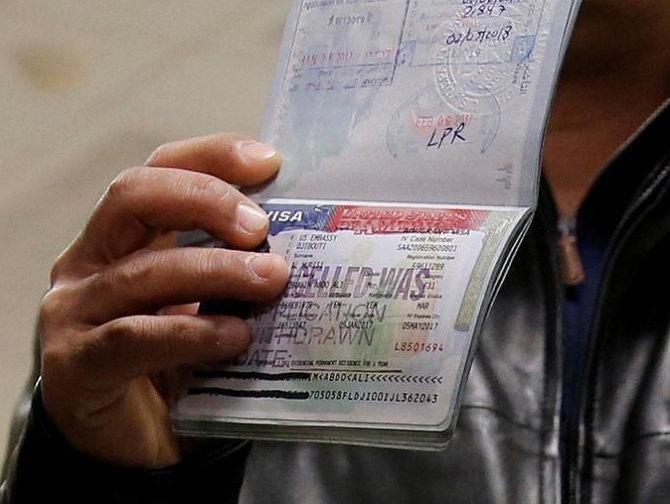 In a new directive, the Trump administration has made it more difficult for the renewal of non-immigrant visas such as H-1B and L1, popular among Indian IT professionals, saying that the burden of proof lies on the applicant even when an extension is sought. USCIS said the previous memorandum of April 23, 2004, appeared to place this burden on this federal agency.